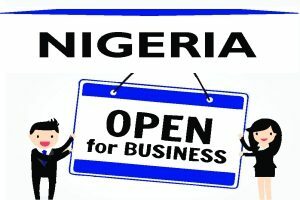 Debt Collection Lawyers in Nigeria - Law Firm in Nigeria - Lawyers in Nigeria. If you are faced with an unsettled account or a case of fraud in the course of your transaction with an individual or company in Nigeria, then you need a safe, efficient, cost-effective and professional debt collection and recovery services in Nigeria. At Lex Artifex LLP, we are not a collection agency. We are collection attorneys that provide collection and litigation services throughout Nigeria as a proficient means for which outstanding debts are recovered for clients quickly and efficiently. The debt collection attorneys at Lex Artifex LLP, don’t give up on any unpaid account, no matter how difficult getting the payment proves to be. We represent both Nigerian and overseas clients: individuals, services companies, manufacturers, merchants, finance institutions, government agencies, as well as law firms both directly or through their collection agencies. For accounts received through collection agencies, we contact the creditor only with collection agency permission. 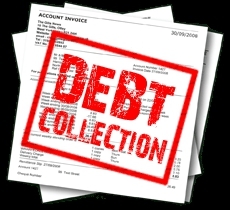 Our mindset is to provide successful recovery of your debt collection claims quickly and efficiently whether that entails taking the debtor to court or not. We use fast and aggressive legal strategies to collect your money. Our contingency prices range from 5% – 50% depending on the type of collection and the amount of the claim. For litigation, we charge a 5% non-contingent suit fee to apply against our contingent rates. Flat rates are also available on request.